Hildamay : A new rock band made of five members who’s brand of music combing both rock and punk to both get you in the mood for them, and ensure thorough satisfaction. 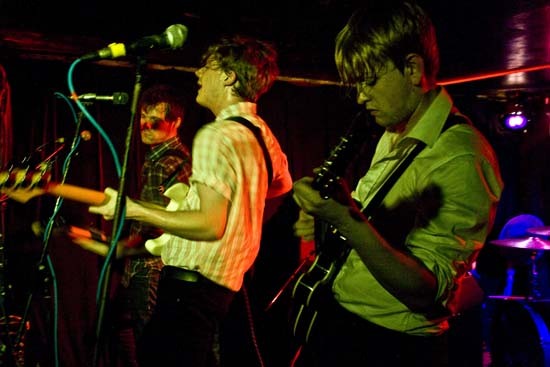 With the joint talents of four musicians and full-on energy of the front man, and having been on the scene in 2008 these lads are one to listen to. Having played to big crowds these five lads can demonstrate that they pack that right amount of attitude and will hopefully be sticking around for a while yet. With more than five years of making music and gigging these five lads seem to be on their way for big things. 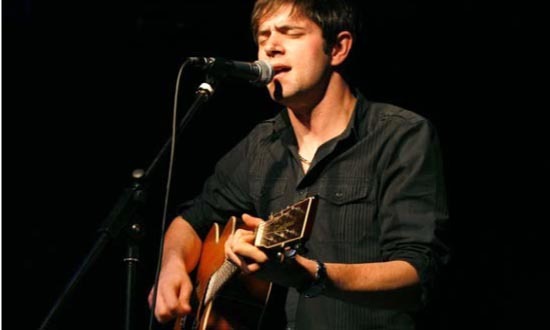 Steven Faulkner – An acoustic singer-songwriter and musician hailing from Derby. Fast becoming a music scene pro, Faulkner is gradually proving that he is a growing talent in the making. Like solo artists whose only weapons of choice are both his guitar and voice backed up with his song- writing abilities he is someone to keep your eye on. Having seen him play before he is a musician who knows how to entertain an audience and with numerous gigs under his belt things look good for Steven. For anyone who likes a man who can serenade using just the power of words and a guitar you’ll like this guy. Last (Exile): also known as Owain Davies by his friends, is a new solo musician to listen out for whose music consists of both electronic and bass. During his performances Exile has an extra trick up his sleeve with the addition of sound effects giving it an even edgier mix and more dimensions, resulting with a little extra boost. 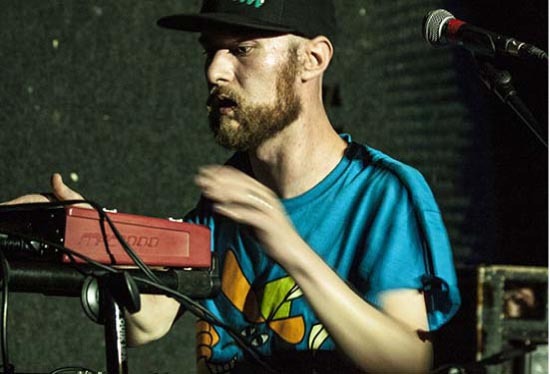 Hailing from Nottingham and having only been on the scene for a few years this is someone to listen out for if you like your Bass and Electronic music with some added Sound F.X. 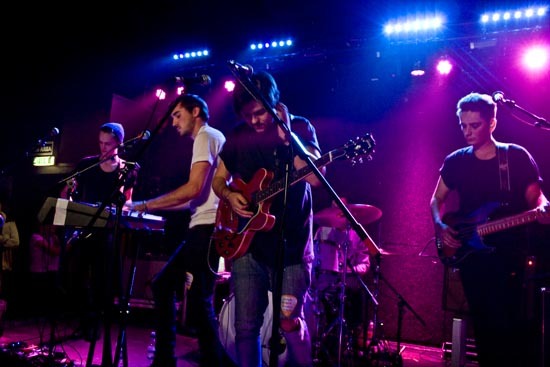 With numerous gigs at locally known venues such as The Bodega Social things are set to be positive for Exile. 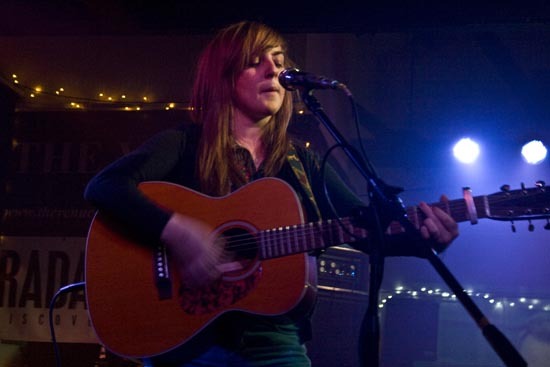 Charlotte Carpenter: A solo female artist hailing from Northampton with an amazing voice and superb guitar skills. With her toes tipped in indie/folk country style music who is definitely rising to the top with some modern edge to her music. With one her many well-known songs including ‘ A Million love songs’ having been played a various gigs around and gaining lots of support from her loyal fan base Charlotte is a new singer/songwriter and musician to emerge from the Midlands. Having already airplay on new music show The Beat on BBC Radio Nottingham and shared a staged with George Ezra things are looking very bright for Ms Carpenter. 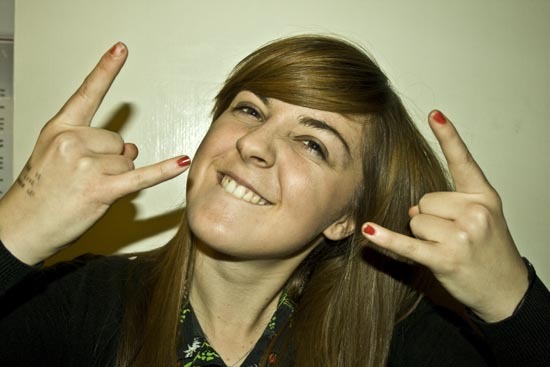 Indiana: A new solo artist hailing from Nottingham and already making a name for herself in charts. With current airplay on Radio 1 this is one woman whom you are going to have to listen in order to appreciate her and her vocal abilities. Having been performing since 2012 and numerous gigs already under her belt including a live session at Radio 1, Indiana is definitely a completely fresh new talent to keep a listen out for. Her debut hit single ‘Solo Dancing’ already rising through the charts the future looks very bright indeed for this lady and if 2014 is anything to go by then next year should be even bigger for her. 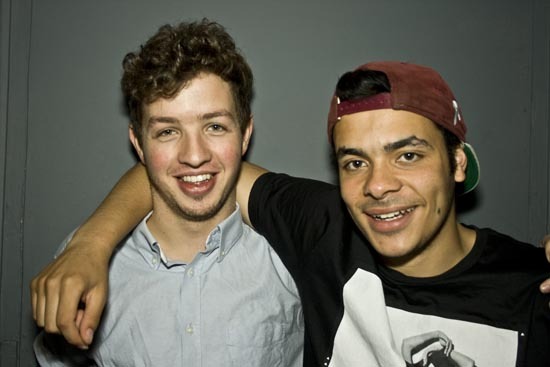 Ady Suleiman: An acoustic/vocal duo hailing from Nottingham. Having been on the music scene for the past couple of years and are already making a name for themselves with gigs under their belts. With the combined acoustic efforts of guitarist and backing vocalist Ed Black mixed with Suleiman’s own vocals are definitely a good combination and worthy of your listening time. With tracks such as ‘Why are you running away’ gaining them attention and bigger fan-base things look to be getting bigger for the Suleiman duo. Gallery 47: Also known by his friends as Jack Peachy. 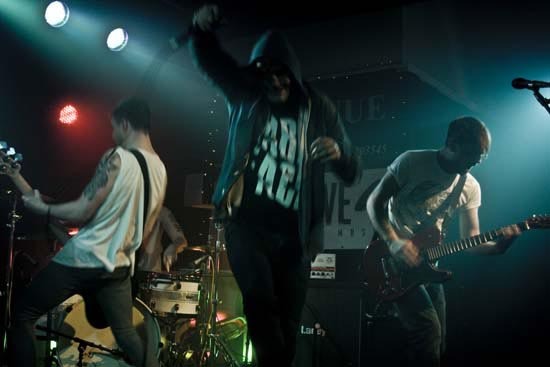 Gallery 47 already has over four years of gigging experience and has performed at various venues around Nottingham and at UK festivals and is gaining much attention. 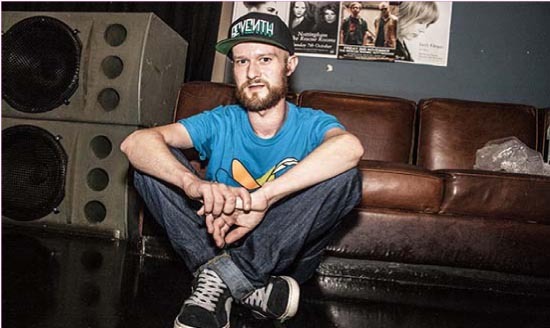 The past couple of years have seen him gain airplay on BBC Radio Nottingham and Radio 1. 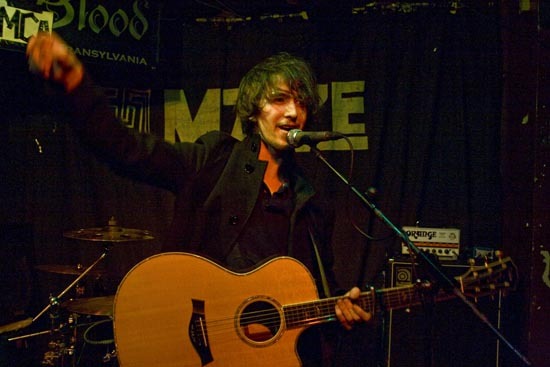 Drawing his musical style from the 60’s and described by musical peers as a poetic wordsmith has seen him gain a very big following which looks set to increase. Having already supported musicians such as Daisy-Kitty and Lewis, Ian McCulloch and Scott Matthews Jack is definitely a new artist for the new to keep listening out for. 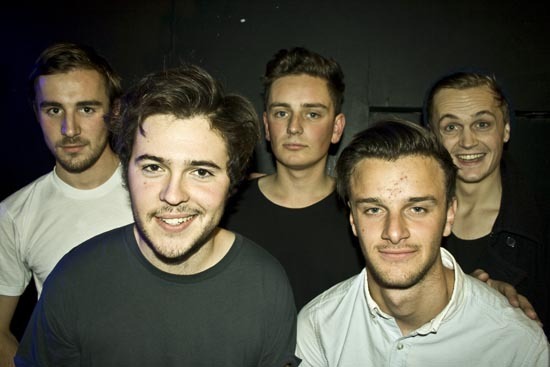 Amber Run: Don’t let the name distract you into thinking it’s a solo artist, this are five lads originally who are from Buckinghamshire who got together over a year and a half ago and are already gaining a big following. 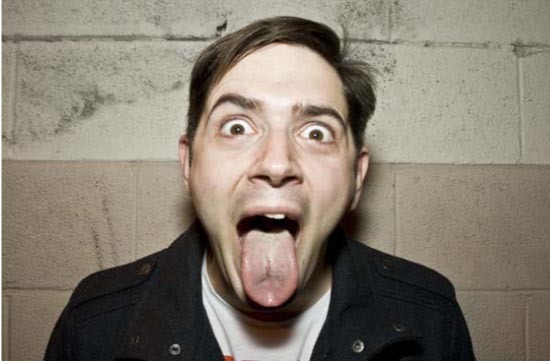 With numerous gigs under their belt and gaining airplay on Radio 1 things look set to go upwards for Amber. The potential of the band might still just be emerging but you can’t deny that it’s growing at a big rate. 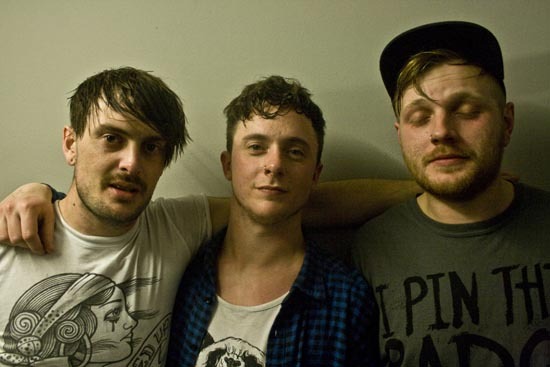 Having already played at UK festivals such as Bush Stock, Dot to Dot, Isle of Wight and a live session for BBC Introducing 2014 looks good for Amber Run. 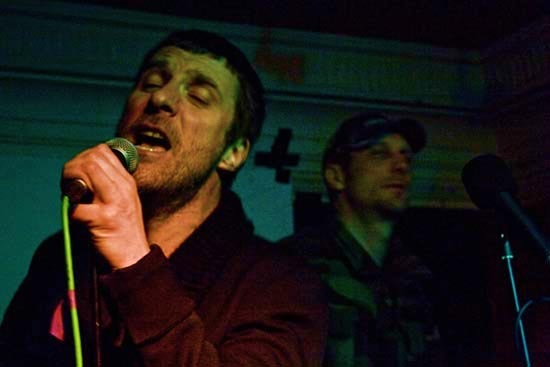 Sleaford Mods: The new up-coming pop-punk duo hailing from Nottingham have been making their own music since 2006 and have been performing ever since having played gigs in both the u.k and Europe. With music filled with political angst covering everything from employment to political frustration these are two blokes who you’re going to enjoy listening to and could easily be described as a new voice for politically angered generation. 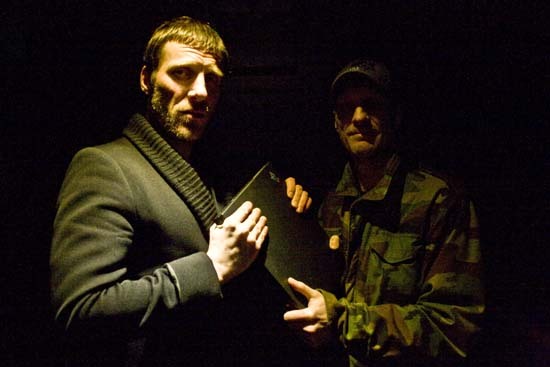 With their album ‘Austerity Dogs’ winning the writers poll for best records 2013 and with extensive critical praise and numerous reviews in magazines including NME, The Wire, The Sunday Times and MOJO things are looking positive for this duo.